By Robin Redmond, Executive Director. The last few months have been busy and exciting for the Foundation. With roughly 550 high school seniors applying this year to become Pullman Scholars, we have spent many hours reading, sorting, scheduling and reviewing applications. Soon, a new class of Pullman Scholars will be welcomed into the vibrant community of current scholars and alumni who are making a difference in the world and accomplishing great things. When I reflect on the start of my career, I could easily be characterized as ambitious, enthusiastic and incredibly green. I was always willing to work hard and put in extra effort (“Sure, I’ll stay and stuff those envelopes. No worries, I can stack those chairs!”). This helped me land some choice positions and quickly climb in my field. Despite my early accomplishments, my professional past includes more than a few missteps. For example, during one phone interview I decided to try and quietly eat my breakfast. (Hey, it was early!) The interviewer asked, “Are you eating?” Two second pause, followed by a swallow…“I’m sorry,” I timidly replied, “I was just finishing up a bowl of cereal.” Another time, I asked if wearing jeans to work was acceptable. Yes, jeans were acceptable attire, but no, not the holey pair I wore to work a few days later. Thankfully, I managed to not only survive, but to learn from my early blunders. My former employers were willing to overlook my naiveté because I would happily volunteer for additional tasks when needed. When I look at our current scholars, I see so many of the same characteristics. They are all hard working, enthusiastic, and ambitious. But as an employer, I know they are competing in an economy that demands so much from its workers. A single misstep can quickly become a lost opportunity. This is why we created the Pullman Scholar Symposium. 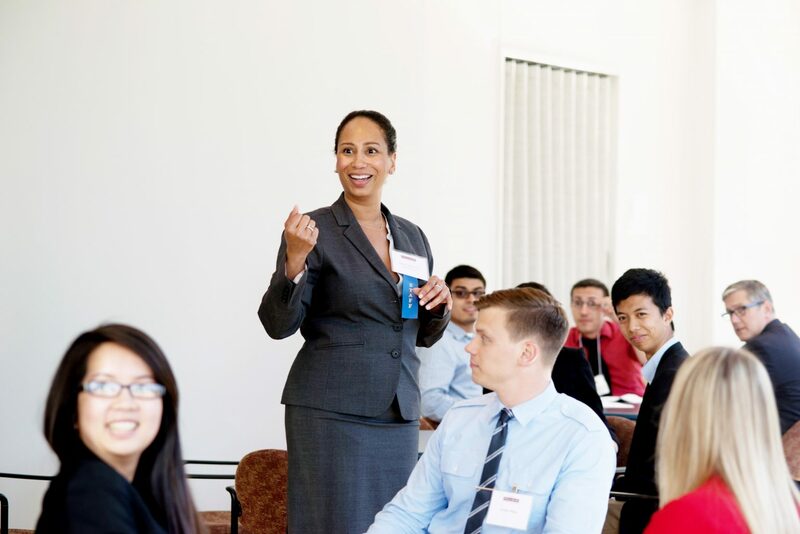 Our aim is simple: The symposium is designed for current Pullman Scholars to strengthen their professional skills by building connections with the larger Pullman Scholar community. I hope you will join us at this year’s event and help us achieve this very worthy goal.